Cute cabin on 3.1 acres. Build your main home farther back and use this one for guests or a rental. Or use as starter home. Great area in the sunbelt but close to town. 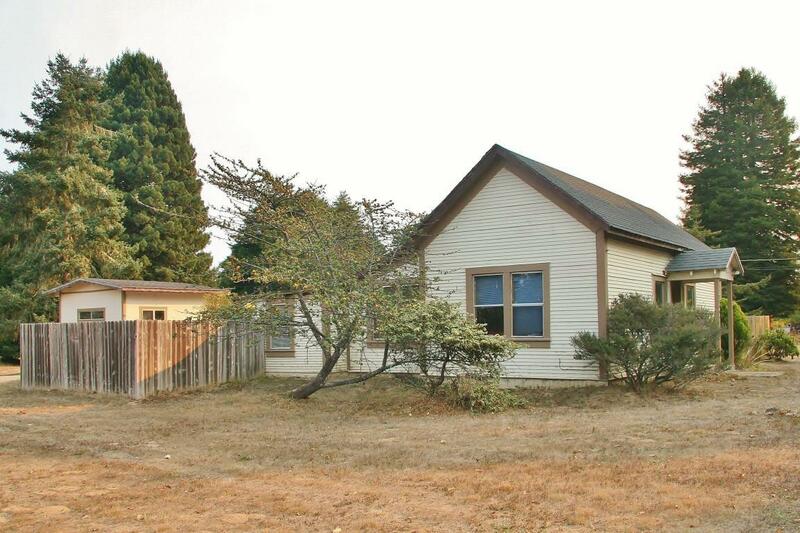 Level, cleared acreage with fruit trees and some redwoods. Adjacent home to the North is also for sale. MLS# 26127.